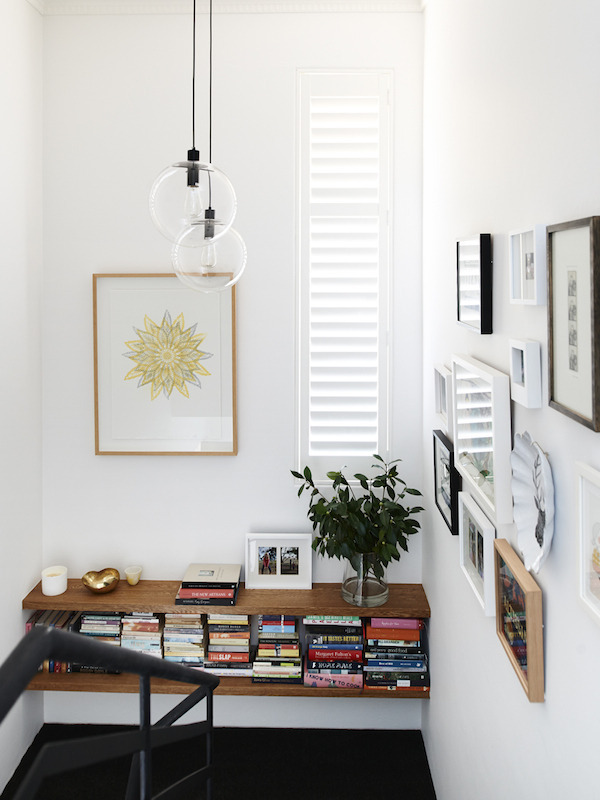 White walls can be just what you need to lighten a room, but can also be a challenge in making a room interesting. When decorating with white walls, everything is in the details. This doesn’t mean that everything else in your room needs to have color to compensate. You should keep wood tones rich and warm, and add interesting details to the furniture. Mix textures to add dimension to the room. You can contrast the white with dark trim or picture frames. Use some fun lighting, and mismatched picture frames to add some eclectic charm. 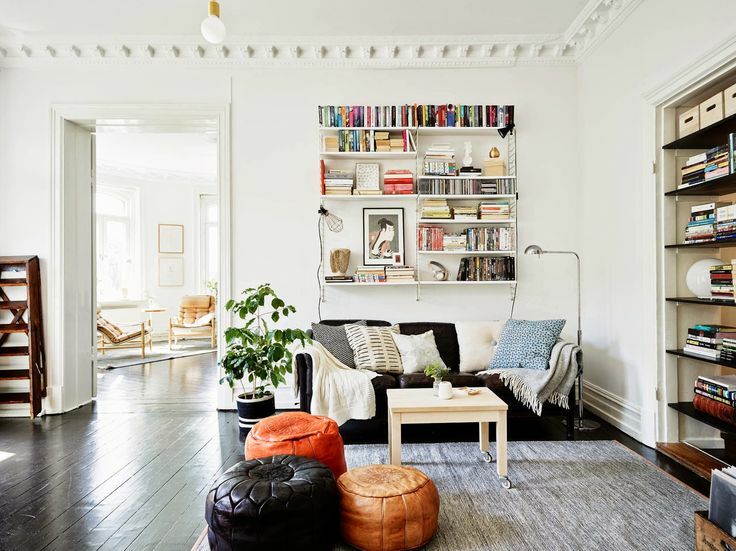 Use bigger and bolder molding to add depth to your walls. Colorful, patterned rugs and pillows help to break up the neutrals, without the need for a colored piece of furniture. I am loving this simple trend! It is the perfect way to add light to a room without trying too hard. With fun patterns, textures, and contrasts, this trend is easy to implement in any room!